For a lot of people, drinking more water is not as easy as it sounds. Two-thirds of Americans don’t drink enough water on a daily basis and these are the tips that I have used to help change that for myself! To drink more water it is a good idea to flavor it naturally! Flavored powders and other mixers can have unhealthy sugars or additives in them so infuse your water with fruit. You can use everything from kiwi to cucumbers. You can buy water bottles that are made for infusing your water which makes it easier to take infused water on the go. I buy essential oils that I can infuse my water with too. I take my Yeti Tumbler full of water and a bottle of my favorite flavored essential oil on the go and can refill the water and add more flavor very easily. This is the easiest way to take flavored water on the go. The infuser water bottles are awesome and you can take them on the go, but it is difficult to refill them if you don’t have a way to take cold fruit with you. My favorite essential oils to infuse my water with are grapefruit, lemon, and lime! If you use essential oils in your water you have to use a stainless steel cup. Some oils can melt plastic so water bottles and plastic bottles won’t be good. 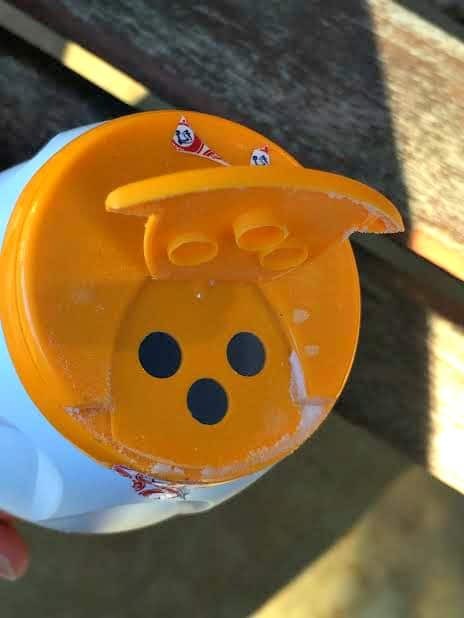 There are water bottles all over Etsy that come with markings on them for certain times of day. The goal is to drink the water down to the hour of the day that it currently is. Instead just take a permanent marker and write the time on the bottle yourself. Since I stay at home all day, one trick that I use is to put four bottles of water on the counter first thing in the morning. I know that is my goal each day so every time I walk past the bottles I grab one and start drinking. It works really well for me! You can also do this on your desk at work. I don’t use it anymore, but I used to use an app called “Waterlogged” that helps you keep track of how much water you drink each day. I’m pretty sure that the app also has reminders that go off when it is time to drink more water. This is a good idea in general because thirst is often mistaken for hunger which means you are eating way more food than you need to each day. If you drink 1 bottle or glass of water before each meal then you have already drank 3 bottles! I mentioned that I use my Yeti Tumbler now for drinking more water and one technique that I have to make me drink more is to use a straw. It is a HUGE difference in the amount I drink with a straw compared to without. I bought this straw so that I can reuse it. If you are using essential oils you need a stainless steel straw or a glass straw because some oils can melt the plastic straws. Same goes with the bottles! 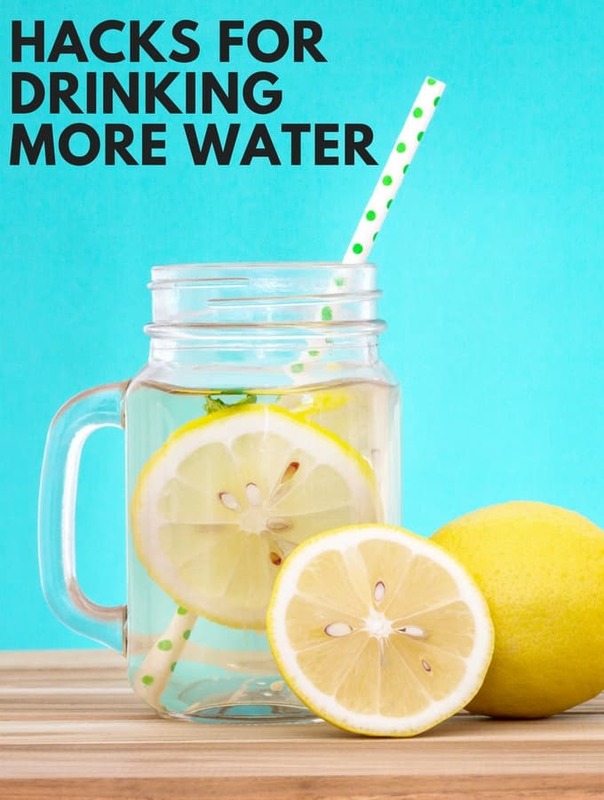 Drinking lemon water first thing in the morning is extremely healthy, but aside from that it also is really yummy and can help you drink more than you normally would. When we go grocery shopping I buy a bag of lemons and limes (they are really cheap) and squeeze them into my ice water. I have tried many different beauty products over the years and I always love trying new stuff, but only the beauty products I completely fall in love with actually stick with me. One of the products that I love using on my legs is my DIY Essential oil exfoliating scrub. It makes my legs feel SO smooth! My leg skincare routine is something that I do a few times per week. It starts with using my DIY exfoliating scrub to remove the dead skin from my legs, then I shave. The DIY exfoliating scrub I use smells so amazing. It is made with Stress Away essential oil which has a vanilla like sweet scent to it. 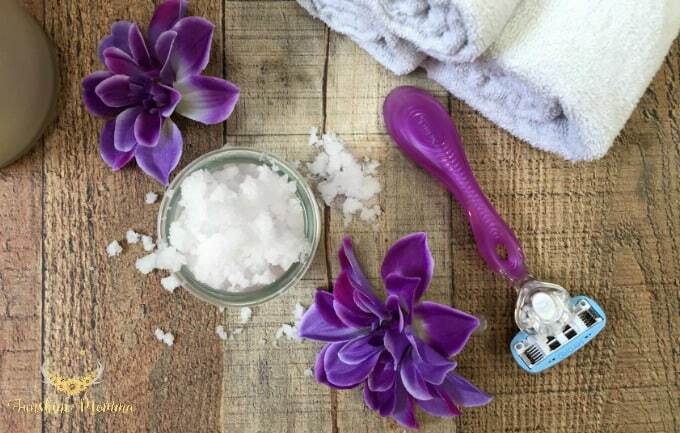 The best thing about this DIY scrub is that you can change out the essential oils to your favorite scent! Pour sugar into a bowl. Pour melted coconut oil into the bowl of sugar. Mix until the sugar is well moistened. Put 10 drops of essential oil into the coconut oil and sugar mixture. Store DIY exfoliating scrub in a glass jar that seals. 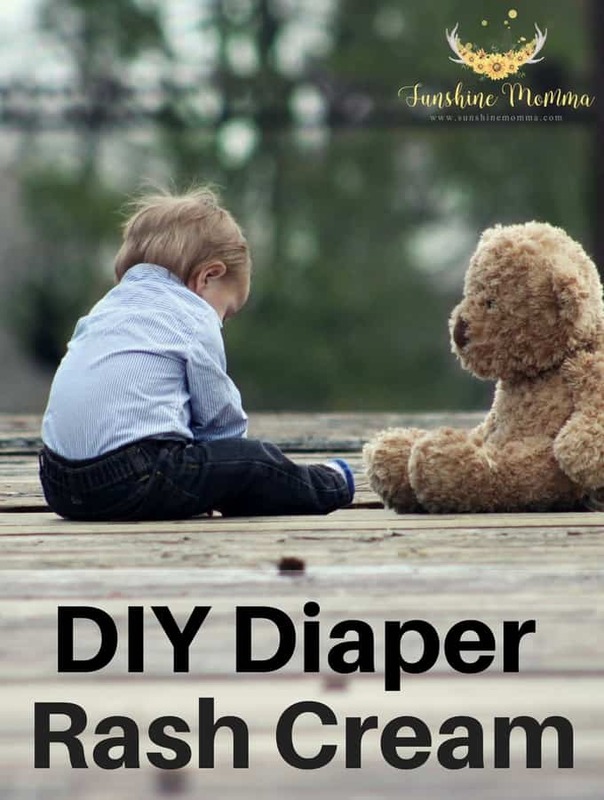 When my daughter was 6 months old we had a horrible experience with a diaper rash turned chemical burn which prompted me to do my own research and come up with a safe and effective DIY diaper rash cream. When she turned 6 months old we fed her peas as her first food. Still to this day at 2 1/2 she cannot eat peas. They did not react with her tummy well and left her a horrible diaper rash. Then after applying many different ointments the diaper rash turned into a chemical burn! I was so upset and felt like a horrible mother so I did some research to find out what the best all natural product was to put on her tiny tush to help it feel better. I had started using essential oils when I ordered a Young Living Starter Kit about 3 months before this happened and had heard that lavender oil was extremely effective on skin issues. Lavender is a very safe oil and I knew it was okay to use with children because I had been using it in our diffusers at night to help us sleep better. I never apply essential oils on children neat even if it is safe because sometimes babies/children cannot express to you how they feel. So just to be safe I always dilute the oils before applying them on children’s skin. Diluting oils does not change the effectiveness of the oil, you still only need a few drops to get the full effect of how essential oils work! Fill the jar with the coconut oil. If your jar is larger and you want to double the ingredients that will work too! Place the jar in the microwave and heat at 20 second increments until the coconut oil is fully melted. Stir with a utensil between each 20 seconds. Once the coconut oil is fully melted add 15-20 drops of lavender essential oil and replace the lid. Over the next few hours the coconut oil will harden and you will have DIY diaper rash cream! I put this mixture on my daughters chemical burn and it was completely gone within 24 hours. GONE. I have never used another diaper rash cream since then! This mixture is also really great for dry skin. In order to safely workout for long periods of time you must take care of your body before and after you exercise. 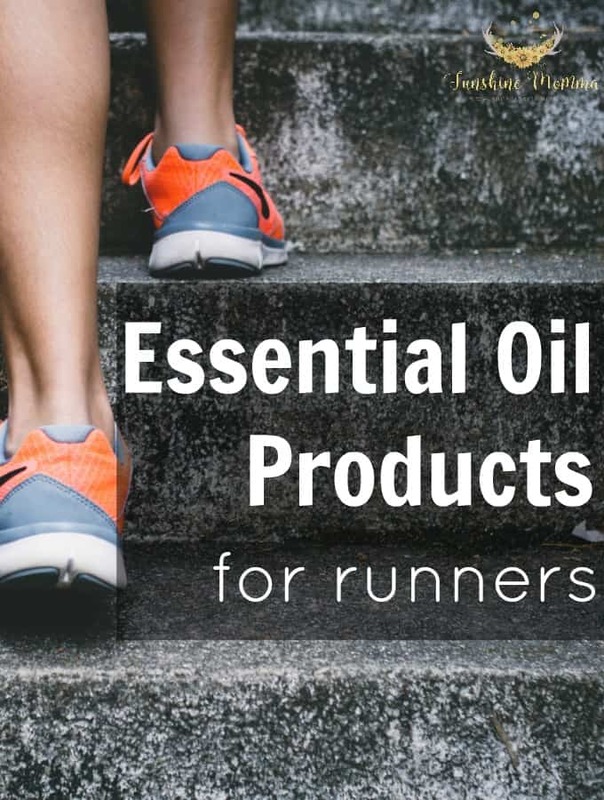 Besides fueling your body with the right nutrients, drinking a healthy amount of water, and doing the proper stretches there are other ways you can take care of your body after before and after a run by using essential oil products for runners. After we moved in August I stopped running regularly. It was a combination of the colder weather that came shortly after, the time change (I don’t like running at night), and getting out of my old routine because of the move. Well last week I finally got some warmer weather and decided to go for a 2 mile run. I was so sore! My body was not ready to pick back up at 2 miles again. If you run distances outside you know how sore your body can get from running on different terrain. 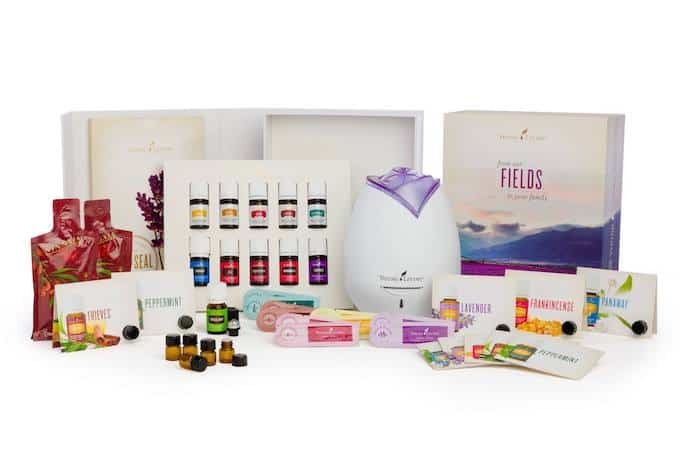 Most people don’t know that Young Living offers many wellness products that aren’t just oils! There are a large group of them that are very beneficial to helping your body prepare and recoup from endurance exercises. NingXia red is a wellness drink that Young Living sells. It contains superfoods that support overall body wellness and improves energy. You can drink a few ounces per day on it’s own or add it to your smoothies! Balance complete is a meal replacement drink that will help energize and cleanse your body. It contains superfoods, it is high in protein, and provides healthy fats. Add a few scoops of the blend to milk or water and drink after your morning run! Balance complete is used in Young Living’s weight loss plans, daily health maintenance plans, and their five day nutritive cleanse! En-R-Gee is an essential oil blend containing rosemary, juniper, lemongrass, nutmeg, balsam fir, clove, and black pepper essential oils. You can diffuse this blend in the morning to give you a boost of energy or use it in a diffuser necklace while running! PowerGize is a supplement that is designed perfectly for endurance athletes. The purpose of these supplements are to boost stamina and support mental clarity and focus. All things that are essential to distance running! In addition to products that help prep your body to be the healthiest it can be for endurance exercise, there are also Young Living products that can help you recover afterwards. Cool Azul is a collection of essential oil and message gel that is used for massaging on sore muscles for relief. There is one oil, pain relief cream, and sports gel all under the name Cool Azul. The Active & Fit kit was created for anyone who does any type of fitness or workout regimen, whether that is a marathon runner or a weight lifter! Lemon essential oil diffuser blends are known to give off a clean and fresh scent in your home. It is refreshing and perfect for the spring and summer air! Lemon essential oil is often used as a cleaner in the home. I have used lemon essential oil for things like cleaning my garbage disposal and removing sticky labels off of jars. Lemon essential oil is one of the most common oils that is used and is included in the Young Living Starter Kit along with 10 other everyday oils. 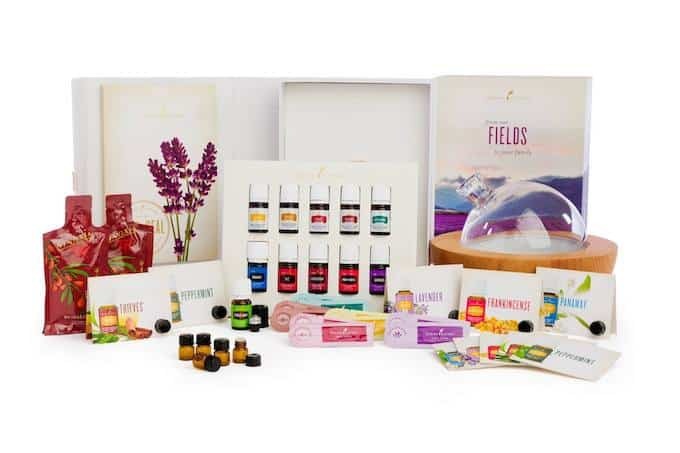 The oils included in the kit are ones that people most regularly use and are great for getting someone started out if they know nothing about essential oils (like when I first started). The kit also comes with a diffuser! If you purchase a bottle of Lemon alone it will cost you just under $15 for a 15ml bottle which will last you quite a long time. My favorite way to use lemon essential oil is to clean up sticky messes with it. It works really well! 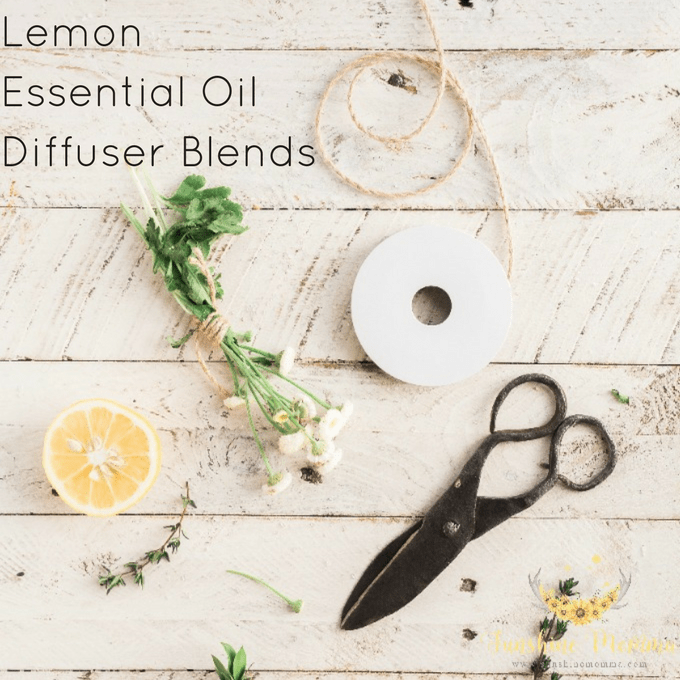 There are a million more different combinations of diffuser blends using lemon essential oil, but these are just a few examples that can be used to give you home a light and clean scent. I love to diffuse different oils in my home and experiment with different blends to see what smells nice. These are more essential oil diffuser blends that I have tried over the years using other Young Living essential oils. 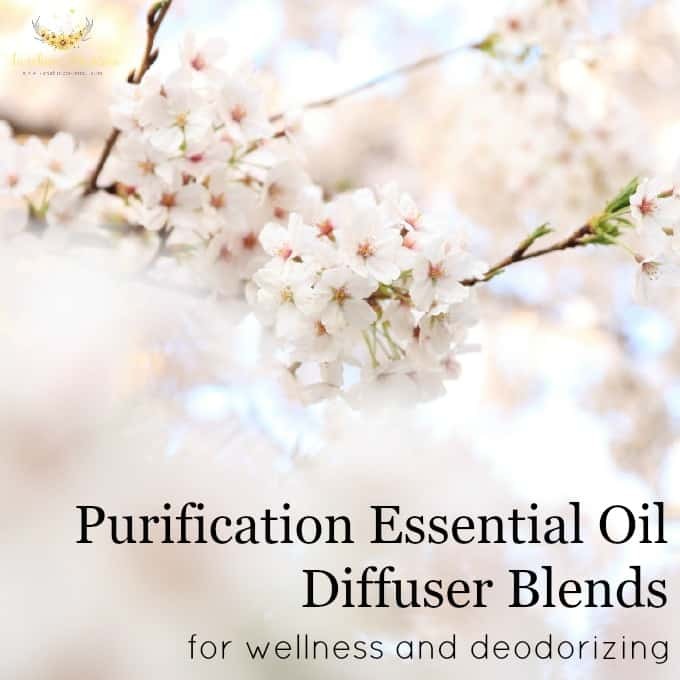 Purification essential oil blends are beneficial for both improving wellness and deodorizing your home. There are many purification essential oil uses, but this list just includes how we use purification in our diffuser. We also use it in many DIY cleaner recipes and in deodorizing things like tennis shoes and towels. Purification essential oil is an oil that is exclusive to Young Living Essential Oil costumers and is a blend of of citronella, lemongrass, rosemary, tea tree, and myrtle essential oils. It costs about $25 for a 15ml bottle if you are a retail customer. It sounds like a lot, but when you only use a couple of drops for each use it can last you for a long time. I have some 15ml bottles that have lasted me almost a year of regular use. If you want to become a wholesale member you can purchase the premium starter kit which includes purification or if you already are a Young Living wholesale member and just need another bottle of purification it will only cost you around $18 for a 15ml bottle! Purification essential oil is often used to help boost the immune system. 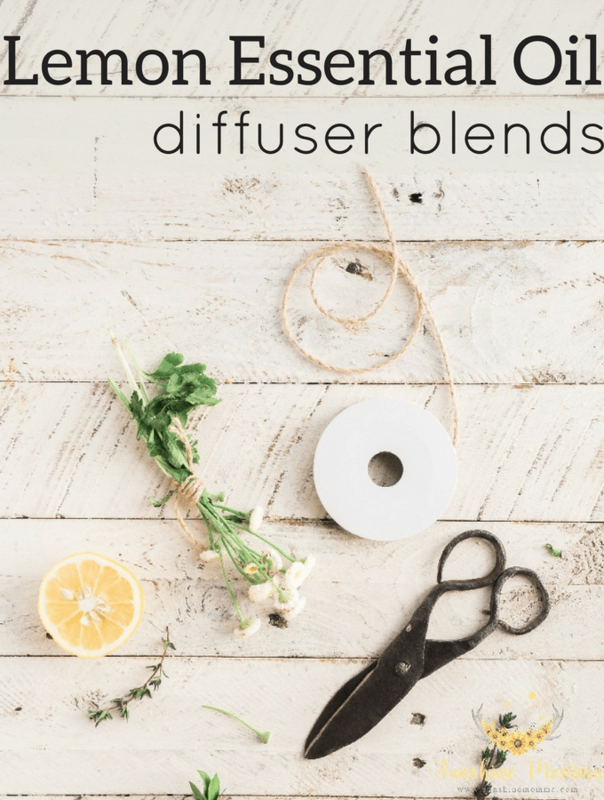 I love to diffuse the following blends to help with allergies and congestion. Purification essential oil is my favorite oil for cleaning and deodorizing. 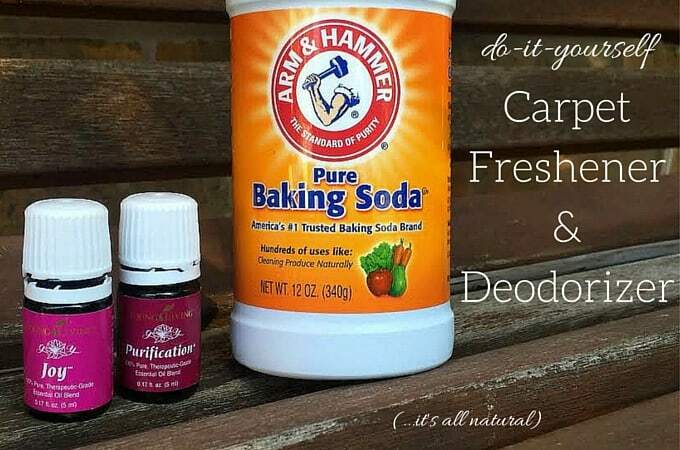 I used to use it in my carpet deodorizer and freshener before we got hardwood floors, I use it in homemade dryer sheets, and I also use it to deodorize our tennis shoes and boots! 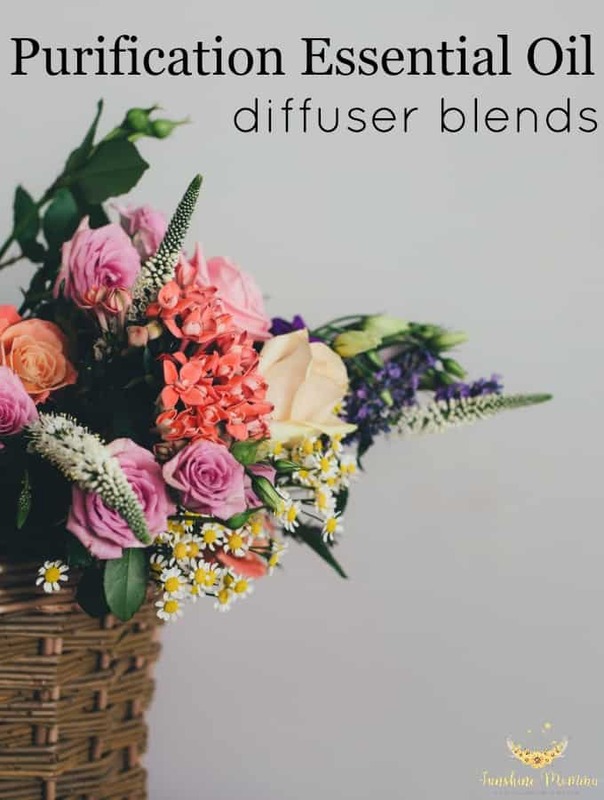 Here are some diffuser blends that will help deodorize the air in your home. B’s first birthday is next week and we are having a huge party at our home so I have been on quite the cleaning and organizing streak. Yesterday I shared my method for trash can cleaning with you and today I want to share with you one of my favorite DIY cleaners. I vacuum a lot and every room in our house is carpet except for the kitchen (we live in an older home, and even the bathrooms are carpeted) and it started to get fairly expensive to do this. B is EVERYWHERE now days and putting everything in her mouth. I began to get concerned about what I was sprinkling all over the floor where my child spends 80% of her day. After these concerns I started to just use baking soda to remove the odors . It didn’t leave my house smelling magical but it was way less expensive and worked just as efficiently. Then I got the idea to try and use my essential oils to freshen up my carpets. It resulted in my absolute favorite new all natural cleaning product! You will need 1 cup of baking soda and 10- 15 drops of your favorite essential oils. I use purification & joy for mine (5 drops each)! Simply combine the ingredients and shake to mix them well. I bought the Arm & Hammer baking soda that already has the lid with holes in it so this is what I reuse to make my carpet freshener, but you can use things like a mason jar, an old parmesan container, or an old spice jar. 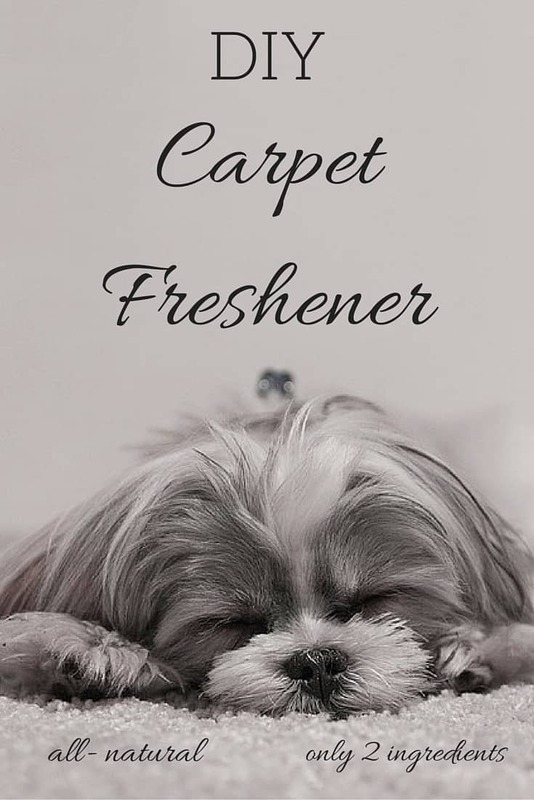 Sprinkle the freshener mixture all over your carpets, let it sit for about 5 minutes, vacuum it up, and enjoy your deodorized home! I became an essential oil lover almost a year ago and the obsession doesn’t look like it is coming to an end anytime soon. Lavender is my all time favorite. I seriously can’t get enough of it. 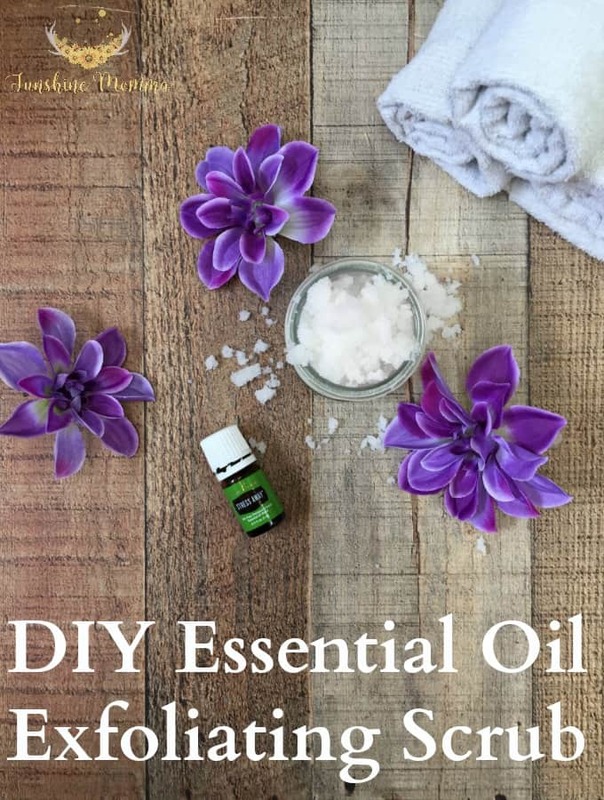 I use it in this DIY lavender essential oil pillow spray, I diffuse it at nighttime to help me relax for a better nights sleep, and I even made a sleepy time moisturizer to put on my daughter before bed. 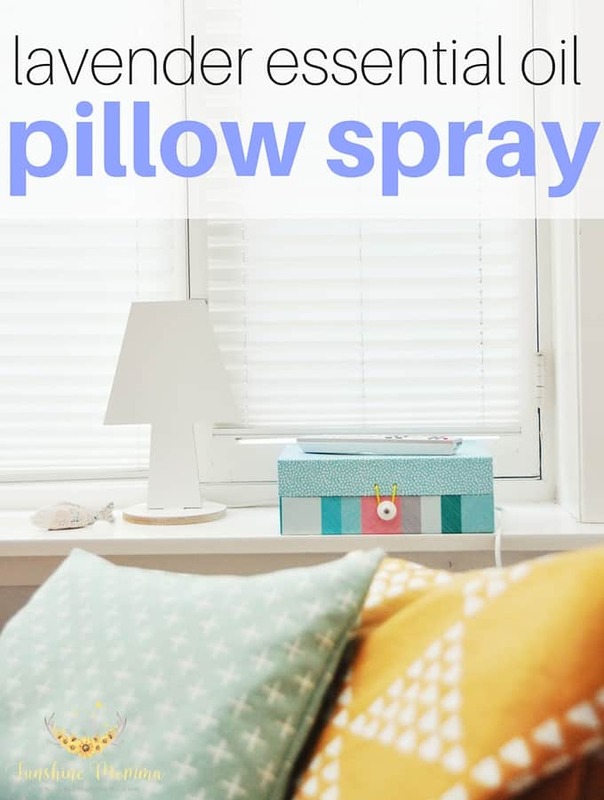 You can buy pillow spray just like this at Bath & Body Works, but it is super expensive! This is a great recipe to get started with essential oils. It is super super easy and only has two ingredients. Water and lavender essential oil. 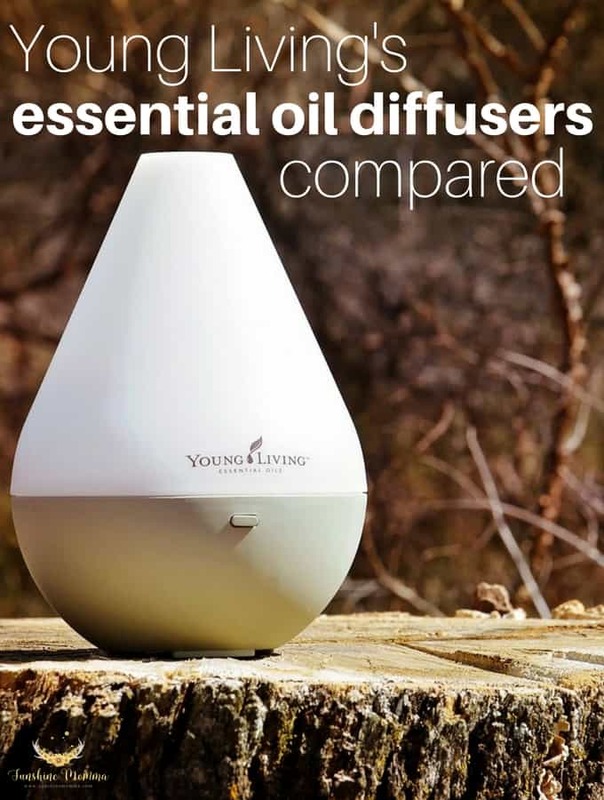 I use Young Living Essential Oils only because after hours of research I have become comfortable with the fact that these essential oils are the purest and healthiest essential oils on the market. Fill the bottle with 6oz of water. Essential oils can get pretty expensive. Especially when they are 100% pure like Young Living’s essential oils. 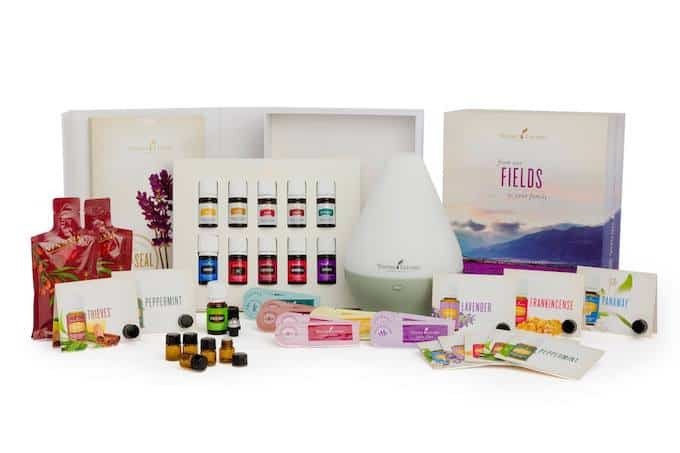 The best way to get your money’s worth when ordering essential oils is to purchase their premium starter kit which comes with everything you need to get started with essential oils AND guarantees you 24% off Young Living products FOREVER. This list literally doubles (maybe even triples) with the 24% discount. 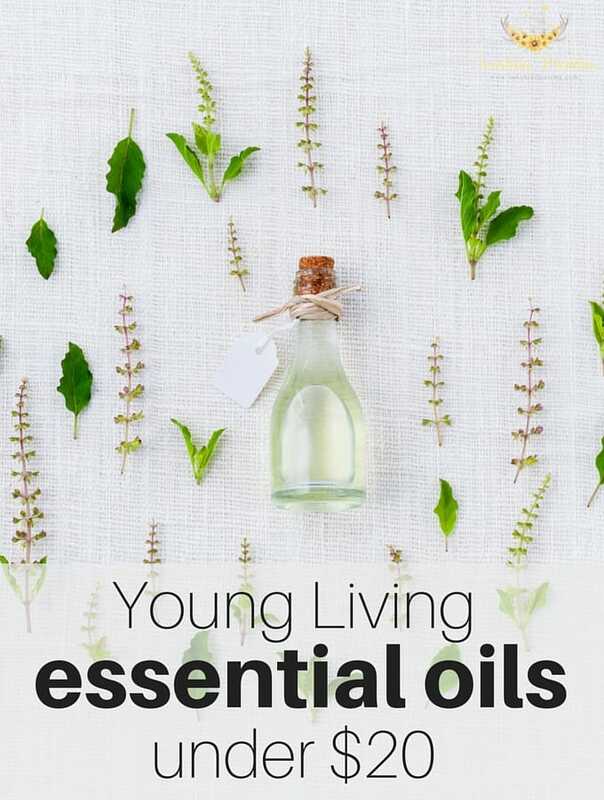 If you are a retail customer and don’t have the discount then here is a list of the Young Living essential oils under $20. ~ Use for balancing, relaxing, and mental focus. ~ Use for respiratory support and muscle tension. ~ Use for muscle tension, digestive support, and stamina. ~ Use for energizing, circulatory support, and cleansing. ~ Use for purifying and digestive support. ~ Use for energizing and flavorant. ~ Use for cellular support, uplifting, and emotional balance. ~ Use for respiratory support and emotional balance. ~ Use for emotional release, digestive support, and respiratory health. ~ Use for purifying and energy balance. ~ Use for energizing and uplifting.